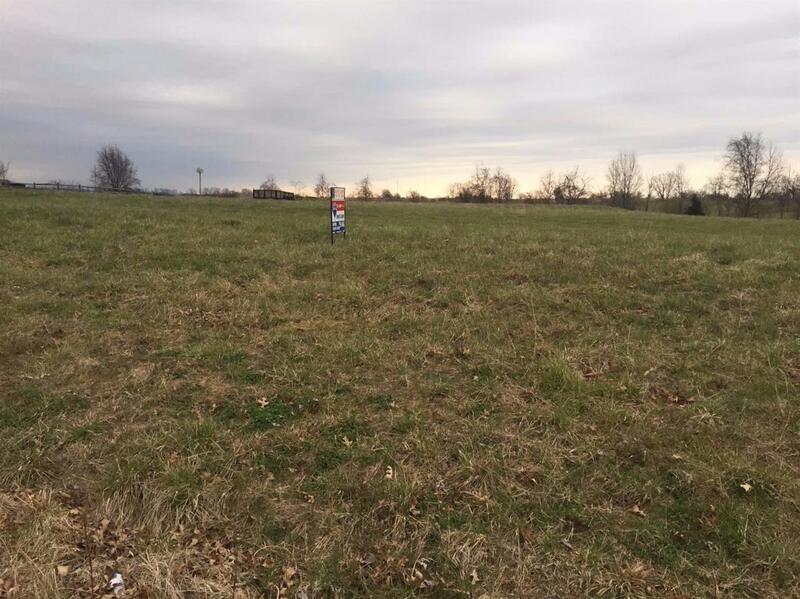 Level building lot located in desirable Colony East. Fishing rights and access to common area to lot owners. Has been perked for septic. No mobiles but modular OK. KU electric and Harrison Co water available.